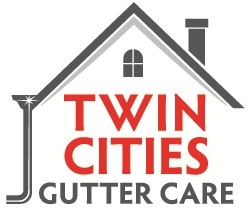 Twin Cities Gutter Care proudly serves residential and commercial customers living in Minneapolis, MN and the surrounding areas. 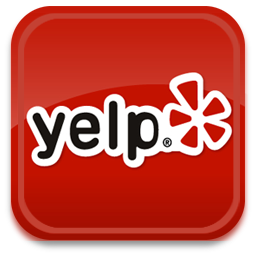 We offer emergency service! Contact us for profressional and affordable gutter installation, gutter cleaning, gutter protection, or ice dam removal. Estimates are always free.